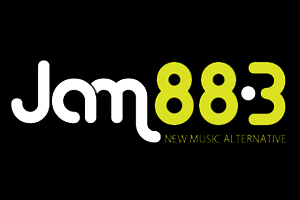 DWJM-FM, currently branded as JAM 88.3, is a music FM station owned and operated by Raven Broadcasting Corporation. The station's studio is located in Unit 202 Strata 2000 Building F. Ortigas Jr. Road Ortigas Center, Pasig City, while the transmitter is located at Palos Verdes Executive Village, Brgy. Seven Hills, Sumulong Highway, Antipolo City, Rizal.